John "Jack" Martin was a first generation American born in VA who's date of birth is disputed. If he was born in 1756 as written on his tombstone, erected many years after his death, he would only have been 14 when he began building the Rock House about 1770. Other dates and family records suggest he may have been born prior to 1754. He came to what is now known as Stokes County about 1768 with his brother William. 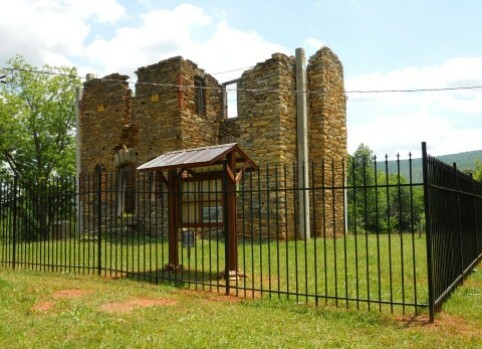 About the time Surry County was formed from Rowan in 1770, it has been said that a very young John "Jack" Martin laid the foundation of the famed Rock House in Stokes County. It is believed that he completed two stories of his Rock House prior to 1776. Somewhere along the way John became known as "Jack" and that is the name most know him by today. Before the Rock House was completed, John went to war from the old Surry County courthouse in Old Richmond as a Lieutenant in Captain Joseph Henry Smith’s company, and served with Rutherford against the Indians prior to the Revolutionary War years. He fought for several years against the Indians as well as the Tories in the western part of North Carolina. He served under Captains Smith, Minor, Phillips, and Robert Hill. He also served under Colonels William Cleveland, Shepard, and James Martin and frequently rode with Major Joseph Winston. John Martin was a member of the party that rescued Cleveland when the Tories, under Riddle, captured him at Old Fields. Later the party captured Riddle along with his son and another Tory. He fought with Colonel William Davidson to rout a band of loyalists under Colonel Bryan when they joined the British at Colson’s mill. In October of 1780 when the Overmountain Men marched to King’s Mountain, where they defeated Ferguson and the Loyalists, Jack Martin was in Cloud’s company under the command of Cleveland. While scouting with Thomas Lankford both men were wounded and left for dead. Martin recovered and rejoined his company after the battle at King’s Mountain. When the Overmountain Men joined General Nathaniel Greene at Guilford Courthouse in March of 1781, Jack Martin marched with Major Winston under the command of General Pickens. Martin was wounded at least two times while fighting the Tories and British and carried buckshot in his temple the rest of his life. In 1784 he married Nancy Shipp, daughter Josiah Shipp III and Nancy "Anne" Cox. 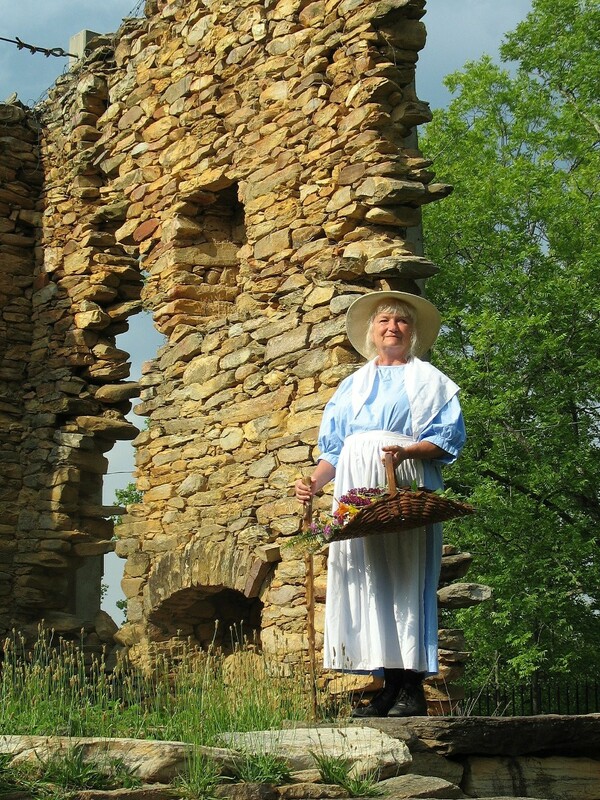 She was born in Virginia in 1763 and her family moved to Surry/Stokes County when she was a young child. Their marriage encouraged him to finish the house, which Jack had begun years before as a younger man. He and Nancy reared 10 children in their Rock House. Nancy was known for her entertaining of Jack's constituents and folks often commented on her fine china and beautiful furnishings. The Rock House was four stories, including the basement and attic, had walls three feet thick, and a fireplace in the basement big enough "to roast an ox." The outside of the house was covered with white stucco made from crushed seashells and could be seen for miles around. 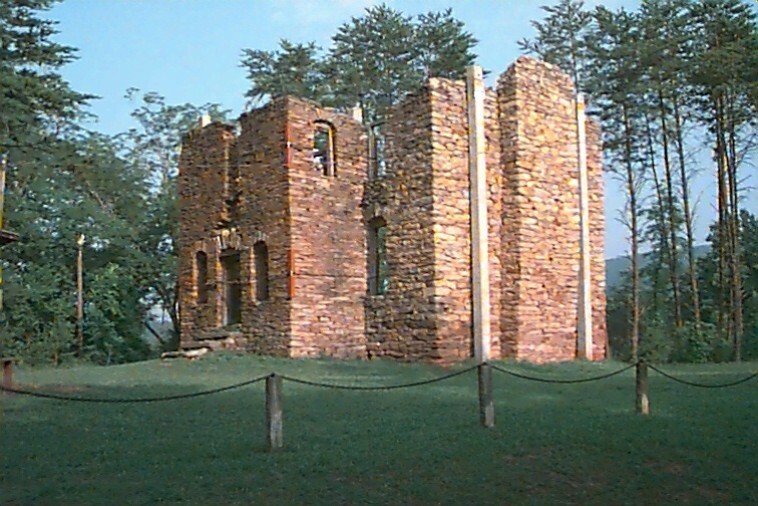 During the war years the Rock House was used as a safe haven for locals against the Indians and Tories as well as the headquarters and a rallying point for the militia. Colonel John "Jack" Martin earned the reputation of being a brave and courageous man. He did much to eliminate the Tory influence. Martin continued to serve in the militia most of his adult life, obtaining the rank of Colonel in 1799. John H. Wheeler, a North Carolina Historian of the mid 19th century, describes Martin as "a man of great energy, indomitable courage and infinite humor. He was distinguished for his patriotism, spirit and independence". Martin proved to be a good citizen during peacetime as well. He served in the North Carolina House of Commons and served Stokes County for thirty years as a magistrate in the Court of Pleas and Quarters. 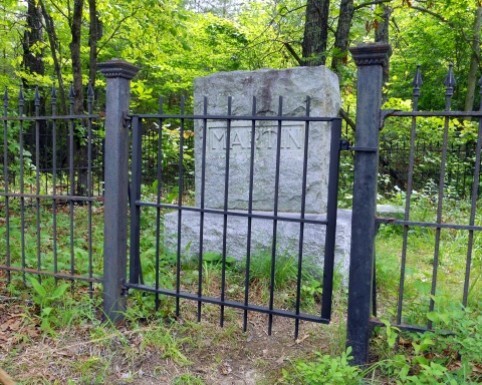 Jack Martin died in 1822, but his tombstone, erected many years after his death, incorrectly reflects 1823. His wife Nancy died in 1841. They are buried in a small family graveyard southeast of the Rock House. A seven feet, four inch high security fence was completed at the Jack Martin Rock House in July of 2010 by local craftsman Charles Nelson. 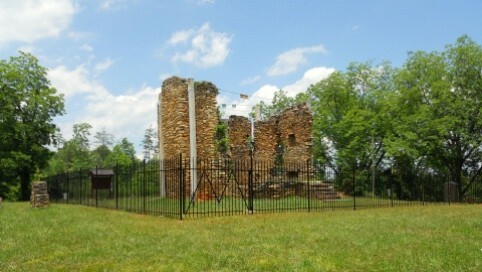 He designed and built the historically appropriate wrought iron fence in keeping with the time period of the Rock House. A custom, hand-built fence with supporting posts every ten feet placed thirty inches deep into concrete, it is meant to last a long time and protect the structure as well as visitors. Each post is topped with a pointed finial presenting a period look to the property which complements the 240-plus year-old structure. The bulletin board, previously erected at the Rock House, has been relocated just inside the fence at the northwest corner. The historical descriptions related to the house and family of Jack Martin, which are attached to the board, can be easily viewed and read just inside the fence. A print of artist Frank Duncan's painting of his vision of what the Rock House originally looked like has also been placed on the board. All these items are fully protected from inclement weather. 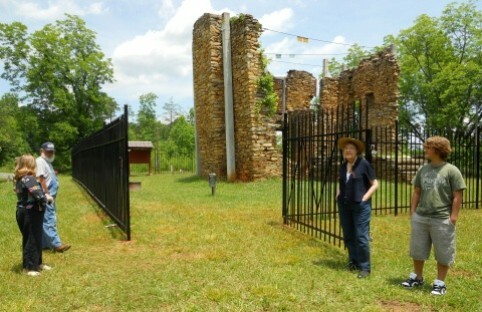 As an added bonus to the construction of the fence, the gate to the graveyard located just to the southeast of the Rock House, was also replaced. The small graveyard is maintained by the Stokes County Historical Society. The fence was paid for entirely by generous donations from our members, the community and proceeds from the play "Sure and Steadfast". Philip Harrison a local artisan was chosen to design a fitting monument to recognize donors to the Rock House fence project. His beautiful stone design reflects many architectural details of the Rock House. Philip used stones that were at one time part of the house itself. Steve and Beth Carroll of Carroll Memorials in King, NC designed and engraved a sheet of black granite with the names and information for the memorial. Steve installed the granite and completed the monument as it is today. We are grateful to Charles, Philip, Steve and Beth for this beautiful, unique and appropriate monument. We appreciate their talents and many hours of time dedicated to this project.